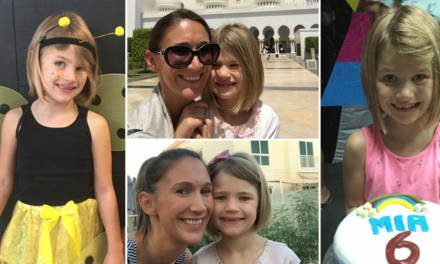 Crown Relocations, the highly regarded moving specialists recommended by many British Mums members, have a special promotion that’s valid up until May 12th 2019, where if you take advantage of their UAE to UK and Europe* destinations groupage service, you can save an extra AED 300 off your international move. If the time is looming for you to start thinking about moving home and the clock is ticking, read on – there’s some brilliant information here. It’s natural to feel a little overwhelmed about where to start to prepare for your move. For starters, some of us have accumulated many personal possessions; and especially things that are maybe too large to take back to smaller homes in the UK. Many of us also dread having to start a thorough clear out before we start getting a moving quote. The big move may bring with some challenges your way and there are loads of decisions to make like securing the right moving company and insurance to move you. Crown Relocations can not only help with the big move itself, but also help with other things such as destination settling in and immigration services, and invaluable support services to assist families that are relocating internationally. With over 200 offices globally, their team of Move Managers have extensive knowledge of the cities they’re in and they’re determined to make every single move a complete success by supporting families with guidance and care to help you find your feet again and lessen any disruption. You can either opt for a sole use container such as the ones mentioned above or something called “groupage’”’which is a shared container (and one of Crown’s most popular options). Regardless of the volume of goods you’re shipping back with you, groupage means that packing and pricing can be much more flexible because you only pay for the space that you actually use and not any spare capacity you might have with a sole use container. Dubai has a huge amount of British expats that are constantly moving in and out of the UK, and therefore the UK traffic lane is an extremely popular one! 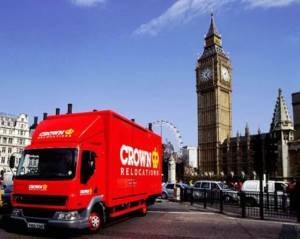 Crown Relocations has a dedicated groupage service for the UAE to the UK which means they can deliver your items door to door in just 6-8 weeks which is a lot speedier than the usual time frame of up to three months! When it comes to the big moving day, it’s good to know that Crown uses state of the art eco-friendly packing materials too. They also aim for an end-to-end digital experience, offering a unique ePacking system that digitally itemises your complete inventory and scans it at every point on its journey! On the packing day, their crew will take images of your items before they’re disassembled which will then be available to the destination crew who then reassemble your items exactly as you left them. High value items are also photographed so that no damage occurs in transit and reassuringly, this digital inventory ensures that accuracy is high. 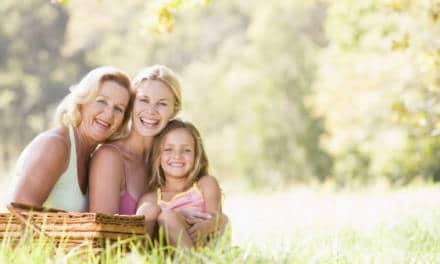 Crown Relocations have a special promotion for British Mums members for bookings made up until May 12th 2019. You can save an extra AED 300 off Crown’s UAE to UK and Europe* destinations groupage service meaning your savings can now be spent when you arrive in your new home! Do remember that Transfer of Residence Relief (ToR01) is compulsory before packing & loading to UK and before your move, you will need to apply for this.